From 13th to 26th of May 2018, Emanuel Kulczycki was a visiting researcher at the ECOOM (University of Antwerp, Belgium). The visit was a part of research conducted within the EXCELLENCE (DIALOG project). 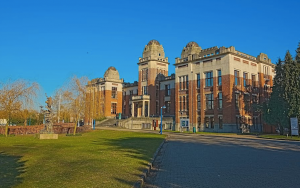 ECOOM-Antwerp is responsable for building the Flemish Academic Bibliographic Database for Social Sciences and Humanities (VABB-SHW). 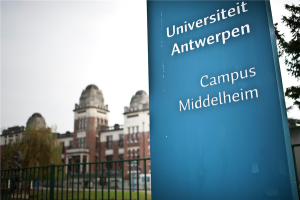 The VABB-SHW allows to count and internationally benchmark scientific publications from researchers working for a Flemish Institution for higher education.